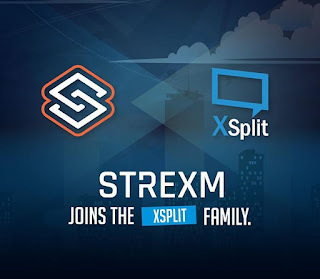 As part of their $10 million investment strategy, SplitmediaLabs has acquired live stream overlay management tool Strexm which owns the Strexm.tv cloud overlay gaming live stream editor. 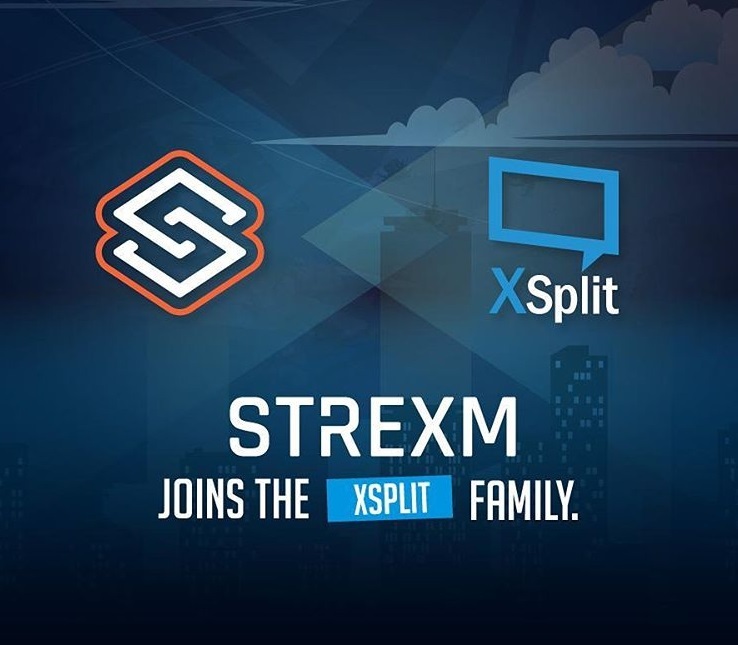 Version 2.0 of Strexm, a totally revamped software from the previous version, will be unveiled at the TwitchCon 2016 in San Diego, California and it promises to be more efficient and flexible than its predecessor. One of the upgrades of Strexm 2.0 is that you need not be an expert in graphic design to create a stunning game streaming layout. With the use of its drag and drop overlay editor, you can build your screen and import it to OBS or XSplit. You can also choose from their 150 customizable overlays that are suited for popular games such as League of Legends and Doom to name a few. To enhance overlay interactivity, broadcasters can add customized widgets such as timers, labels, and polls. Unlike the previous version which only provides support for Twitch, Strexm 2.0 will offer support for Hitbox, Beam, and YouTube Gaming. SplitmediaLabs is aiming to be the leader in the game streaming industry as it has acquired Player.me, and Challonge prior to Strexm. Likewise, they have acquired Stream Overlay Pro which allows tournament organizers to manage professional overlays. With all these developments, SplitmediaLabs now has over 8 million registered users with 2 million unique visitors every month. More than 90,000 tournaments are also created each month across their platforms.